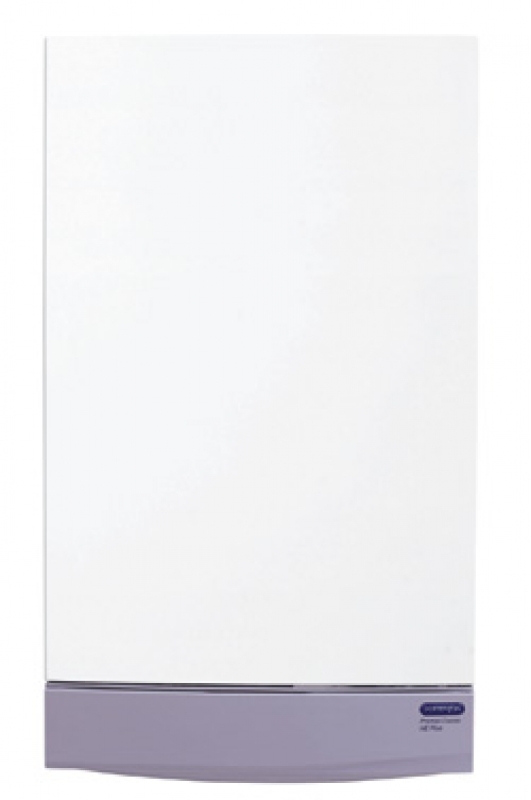 Renowned for quality and reliability, your Potterton heating system will provide you with problem free heating and hot water all year round. Many models have & still are available, such as the Celsia, Profile, Netaheat, Kingfisher, Flamingo, Suprima, Gold, Combi, Promax, Performa, Precision, Prima, Puma, Lynx, Midas, Powermax, Combi, & Titanium. However, if you do experience any problems with your Potterton heating system, or if you just want us to carry out your annual service, we’re here to help you. Having your boiler serviced annually is an essential part of the upkeep of your home heating system, and will ensure your system continues to perform at the very highest level long after it’s been installed. 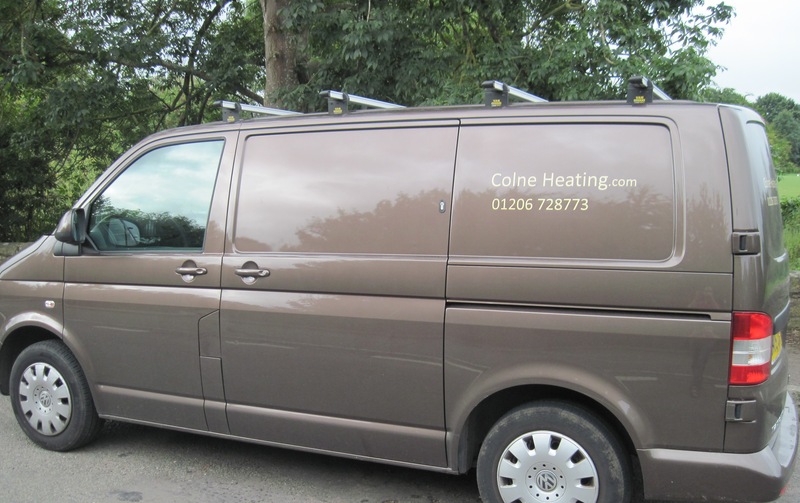 Colne Heating have attended several Potterton manufacturer training courses, who better than us to look after it for you? 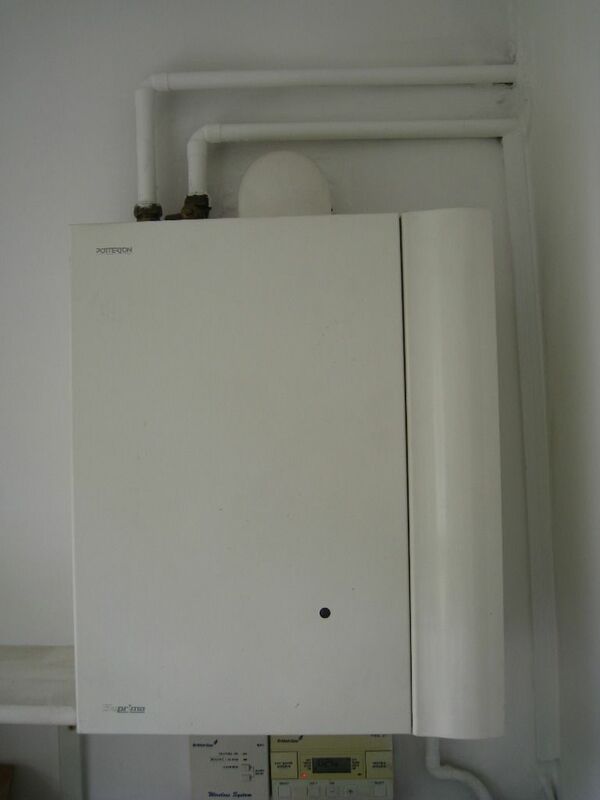 A Potterton boiler service cost is £72.00 exclusive of any parts that may be required. Listed on the Potterton website here. 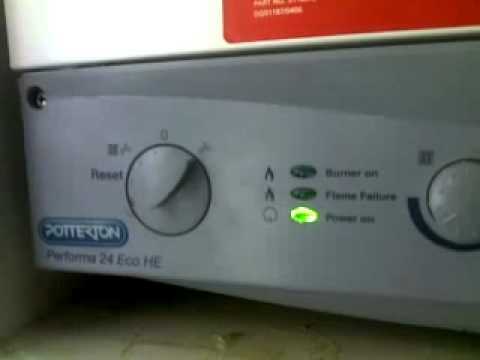 If you have tried the above & your boiler is still not operating correctly, call Colne Heating for a Potterton boiler Repair in Colchester.